Google today expanded the availability of web-based virtual reality content to Google Cardboard. Google first brought WebVR to Chrome for Daydream-compatible devices earlier this year. Now, most any Android handset can access virtual reality content through the Chrome browser with Google Cardboard. People who don't have Daydream or Cardboard viewers handy can use their mouse or finger to pan around 3D content directly in the browser. 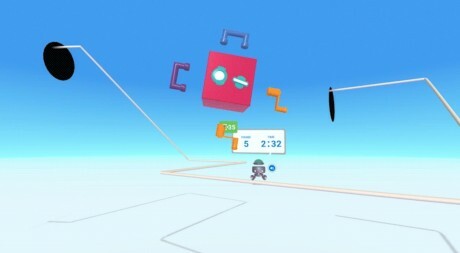 In addition to expanding web-based virtual reality to Cardboard, Google launched WebVR Experiments, a showcase of the experiences developers are building for browser-based virtual reality. There, people can take a look at and sample WebVR projects, apps, and games. Google today announced Daydream, a brand new platform for expanding virtual reality to more devices. The Daydream spec will be defined so hardware makers can make sure they create compatible phones.